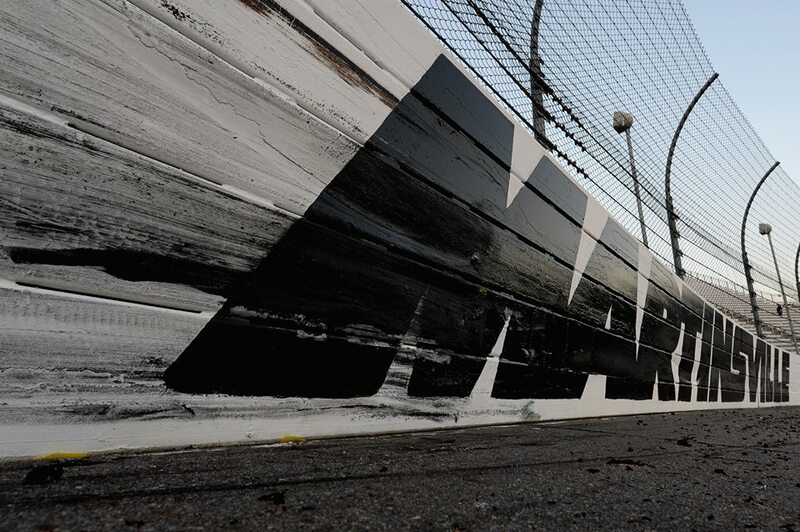 ValleyStar Credit Union 300 at Martinsville Speedway will be streamed online for the short track racing fans. NASCAR’s biggest Late Model race will be presented free of charge to online viewers. For the fans that cannot attend the speedway, the online broadcast will air via FansChoice.tv . “We want to get this race in front of as many people as possible and FansChoice will allow us to do that,” Speedway President Clay Campbell said. “In addition, having the race on SiriusXM radio is going to be huge. When you have a captive audience, in the car or truck, they are going to be engaged and really get to experience this race, from afar thanks to MRN’s talented crew,” Campbell concluded. The online video broadcast via the FansChoice website will feature the audio from the MRN broadcast. “Ask any late model driver what race they want to win and they will tell you, without hesitation, Martinsville,” said Chris Schwartz, Motor Racing Network Vice President. “Last year, Motor Racing Network was on hand as Timothy Peters held off Lee Pulliam to win the first race under the lights at the Half Mile of Mayhem. This year we are excited to partner with FansChoice.tv and SiriusXM to add our voices to their live streaming coverage of the ValleyStar Credit Union 300,” Schwartz detailed. The MRN coverage, presented by Rural King, can be streamed digitally at www.mrn.com, as well as on their app. Locally, the radio broadcast can be found on B99 (99.9 FM) and WMVA (1450 AM) along with affiliates in Lynchburg, Madison Heights, Minneapolis-St. Paul, Minn. and Scranton-Wilkes-Barre, Penn. Date: The race will be run on September 29th, 2018. Payout: The ValleyStar Credit Union 300 will present the feature winner with a check for $25,000. In total, the dirt late model purse exceeds $100,000. Both of those items make it NASCAR’s largest sanctioned late model event. In addition to the race winning payout, there’s a hefty bonus on the line. Winning the Virginia Late Model Stock Car Triple Crown pays an additional $10,000. Currently, the 2018 NASCAR Whelen All-American Series National Champion, Philip Morris is tied in triple crown standings with Peyton Sellers. Sellers is the South Boston track champion. Bobby McCarty is 3rd. C.E. Falk III is 4th and Tim Phipps runs 5th in those standings. Race Format: The race will feature four 25-lap heat races. That will be followed by a 25-lap LCQ race. Tickets: Tickets are $30 for adults and $5 for children 12-and-under. Tickets can be purchased by calling 877.RACE.TIX . 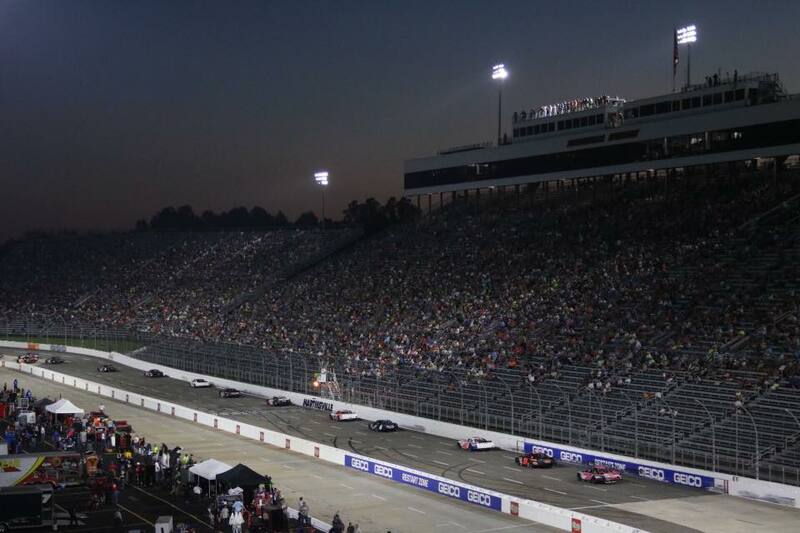 Alternatively, tickets to the late model race can be purchased online at www.martinsvillespeedway.com . Radio Broadcast: You can listen to the race via www.mrn.com . Tentative schedule, subject to change.